Christmas will always be one of those memorable times in our lives. This is because it could represent several things for us: family reunion, get-together with friends, long vacation, forgiveness, love, gifts and of course partying till the wee hours of dawn. If you take active participation in an activity, you would not forget it. Encourage everyone to dance, take part in the games, sing, etc. But do not force anyone who does not want to participate. Wish u Merry Christmas. 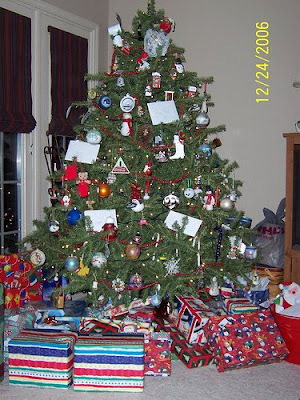 I liked your Christmas post… I also want to present my Christmas 2009 just like yours. Would you be interested to exchange link with my PR4 Blog.